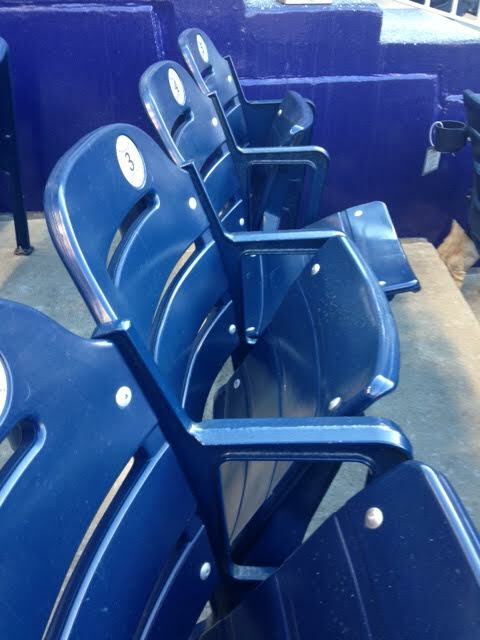 September Nats’ Tickets…On the Way to the Playoffs? …and if you are in or near Washington, DC this Labor Day weekend, you’re in for a treat. 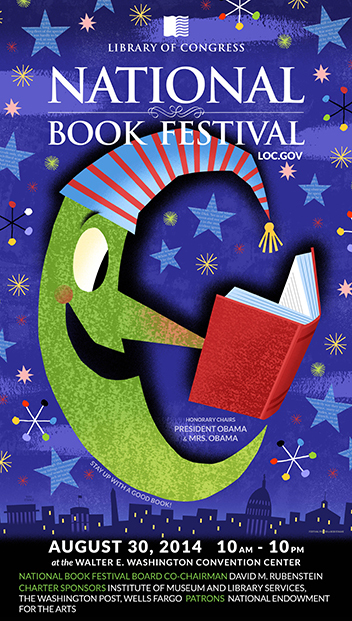 The National Book Festival will take place this Saturday, August 30th, from 10 am – 10 pm, though doors open at 9 am. Since it first began in 2001, it has been held on the Mall, but this year it has moved indoors to the Washington Convention Center. The list of activities is impressive and includes more than 100 authors, book signings, lectures, panel discussions, activities for children, and the opportunity to meet some of your favorite writers. I enjoy movies as readers of MillersTime no doubt know. Of late, however, there haven’t seem to be too many ones to recommend for your consideration. A friend sent me the article linked to below. Since many of you who ‘read’ MillersTime are (have been) teachers or have worked in education and many more of you are involved with schools in one way or another, I thought I’d pass along this wonderful example of what one individual is doing in her classroom. It should only take you a few minutes to read. Feel free to pass it on to others. One Teacher’s Brilliant Strategy to Stop Bullying, by Glennon Doyle Melton. I immediately said, “No. I don’t think he should.” And I talked briefly about the issue of local and state control. Although there was increasing tension and violence (on both sides), I didn’t believe it was the President’s role to go to the scene of the turmoil in that city. But I also felt that Pres. Obama could not go, even if he wanted to. For a variety of reasons, he has become a polarizing figure in our country. (See Why Obama Won’t Give the Ferguson Speech His Supporters Want). But then I”m a married man, and so we headed to NYC last Friday, returning home today, five nights, six days later. Stepping Back from the Precipice…for the Moment. Twenty-four hours ago I asked my wife Ellen to lock up all the sharp knives and put a barrier across the stairs to the third floor. It was clear to me that the Sox were about to explode, that GM Ben Cherington was about to cast off, minimally, our two top pitchers and one of our top relievers. For what? A bunch of prospects? My well being was threatened, and I needed protection from acting impulsively. This morning I told Ellen she could unlock the knives and take down the barrier to the third floor. For the moment at least, things didn’t seem so dire.